Jackie is a UK trained Physiotherapist who has been practising for 20 years, working in musculoskeletal rehabilitation and injury management. After working in the public hospital system in the UK, Jackie gained her MSc. Sports Medicine from Trinity College, Dublin and went onto work for a number of years in professional sport before returning to hospital as an Extended Scope Specialist Musculoskeletal Physiotherapist. 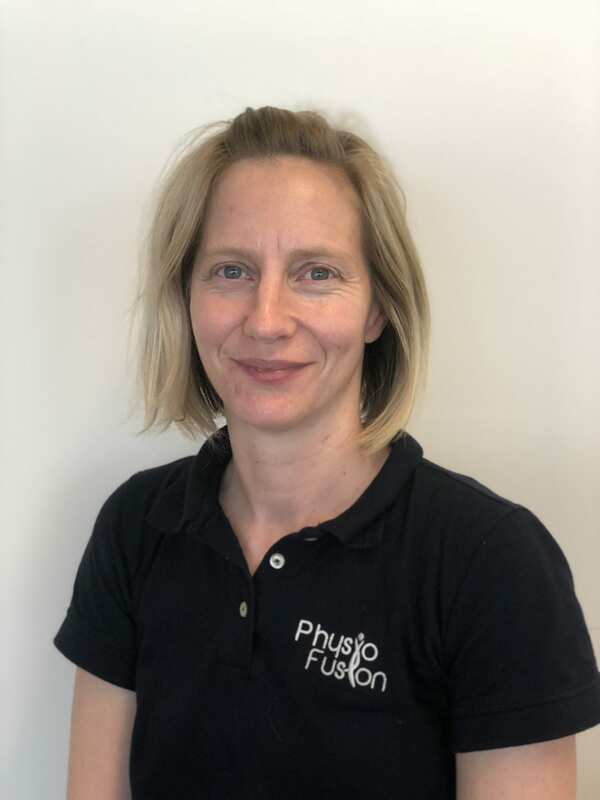 Jackie enjoys treating a wide range of musculoskeletal conditions but has a particular interest in lower limb rehabilitation and persistent pain conditions. 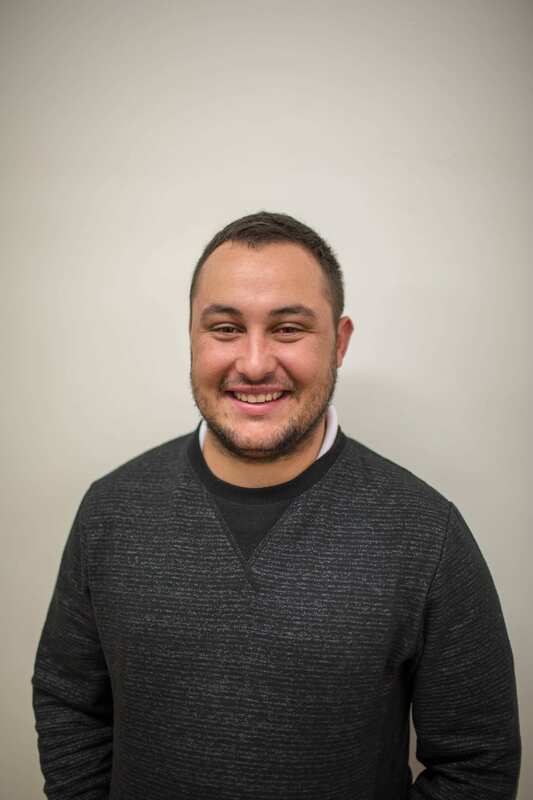 Jackie followed her husband to the wide-open spaces of New Zealand in 2013, initially to the sunshine in Tauranga and then onto the bright lights of Auckland in 2017. Outside of work she enjoys being active which is handy as her two young children make that unavoidable.